Long functional life, reliable performance and seamless finish are some of the attributes of our PE Buttweld Fabricated Segment Bend (30, 45, 60 Degree). 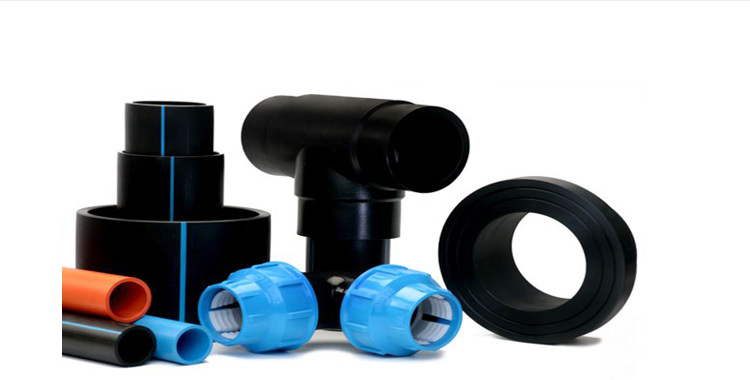 The company is a proficient Manufacturer and Supplier of PE Buttweld Fabricated Segment Bend (30, 45, 60 Degree). The Fabricated Segment Bend (30, 45, 60 Degree) we make available is quality-tested by experts before the final dispatch. 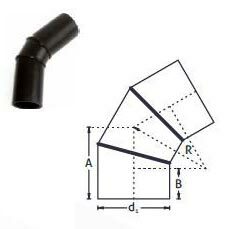 Customers can buy the Fabricated Segment Bend (30, 45, 60 Degree) at nominal rates.